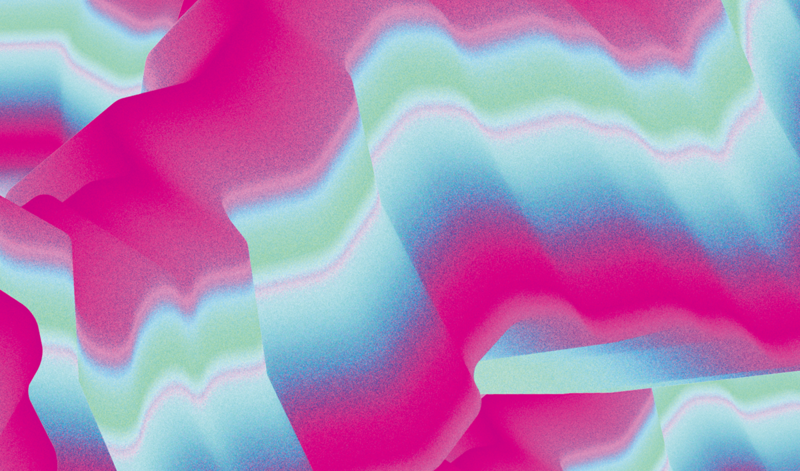 With the increase of China’s overall strength, the construction and export of cultural soft power has become part of the national strategy. 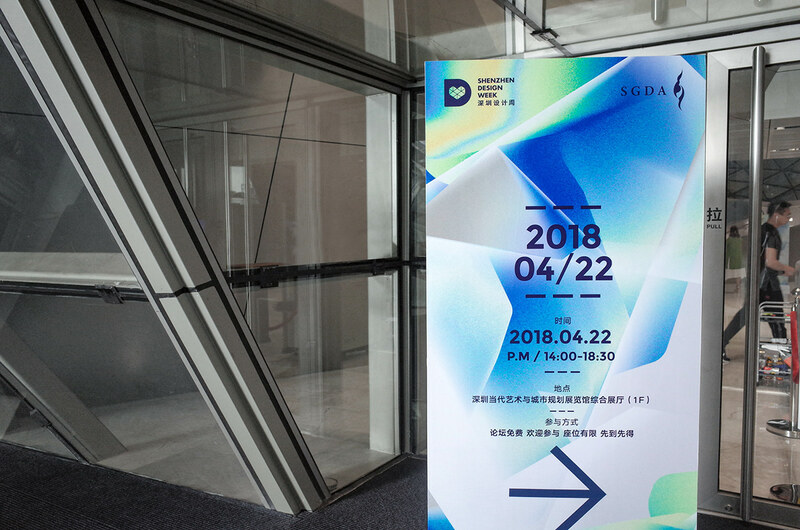 With graphic design growing deeply in China and playing an important role in modern business and daily life, the creative new economy becomes increasingly important. 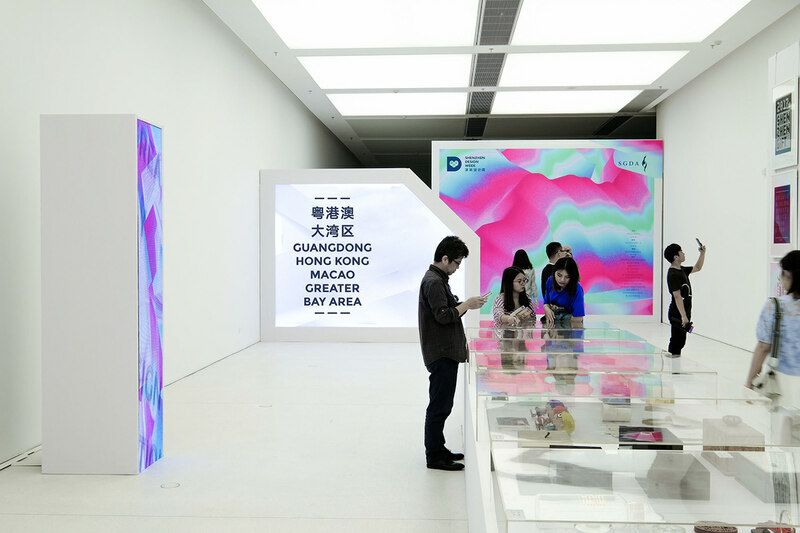 The nine cities and two special administrative regions within the bay area are the places with the most concentrated design resources, the most frequent design activities and the most significant design results in the country in more than 30 years of reform and opening up. 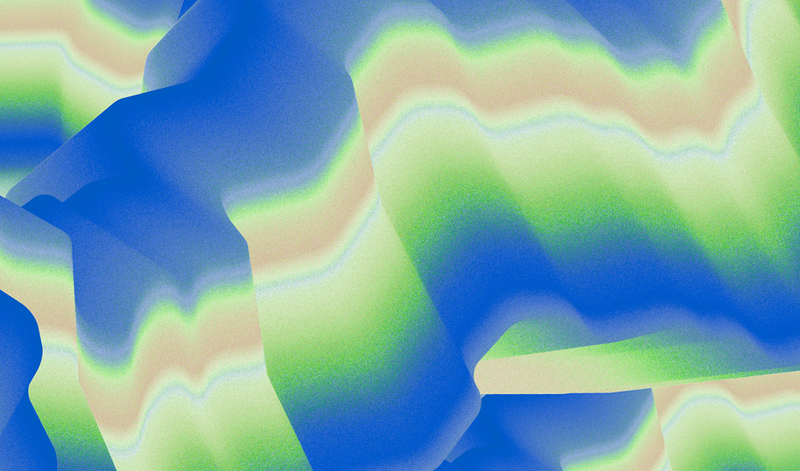 Deepening inter-city cooperation in this area, promoting the integration of industry resources and strengthening design practice and theoretical research are our responsibilities and opportunities given by the times. 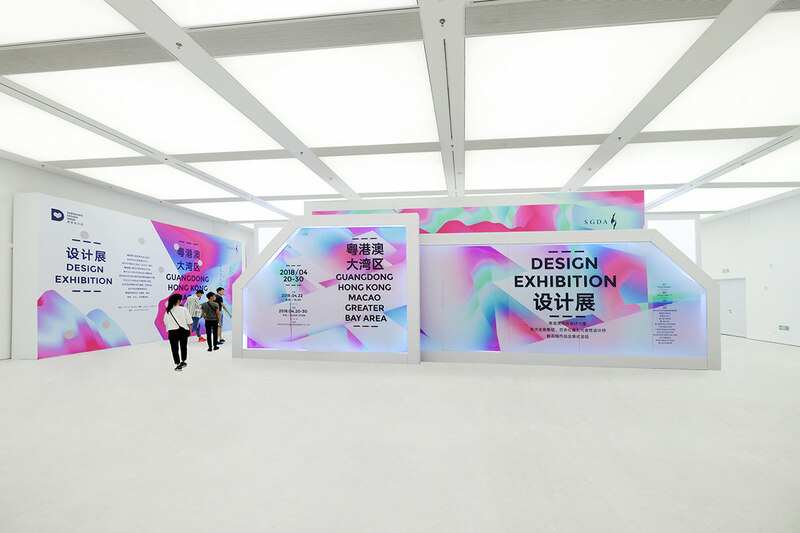 Design Exhibition of Guangdong-Hong Kong-Macao Greater Bay Area With the increase of China’s overall strength, the construction and export of cultural soft power has become part of the national strategy. 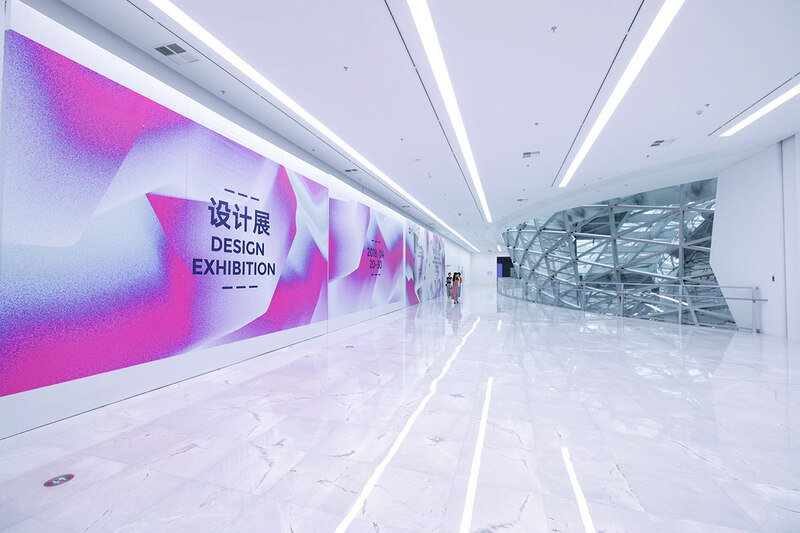 With graphic design growing deeply in China and playing an important role in modern business and daily life, the creative new economy becomes increasingly important. 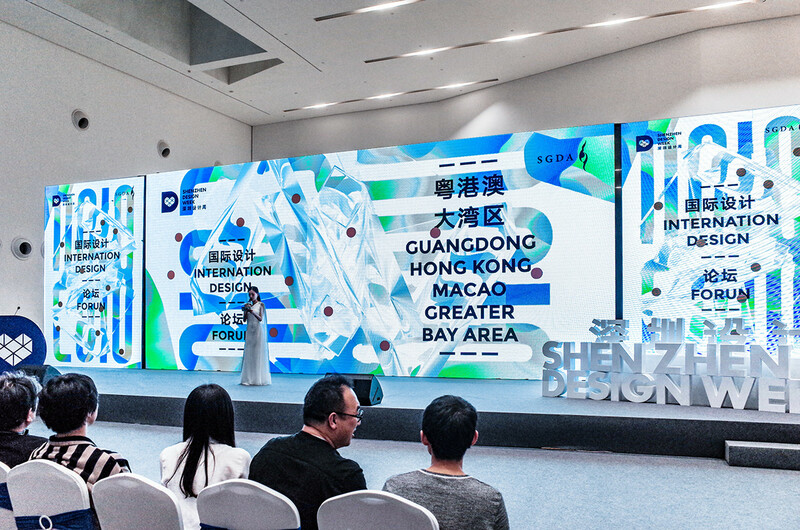 The nine cities and two special administrative regions within the bay area are the places with the most concentrated design resources, the most frequent design activities and the most significant design results in the country in more than 30 years of reform and opening up. 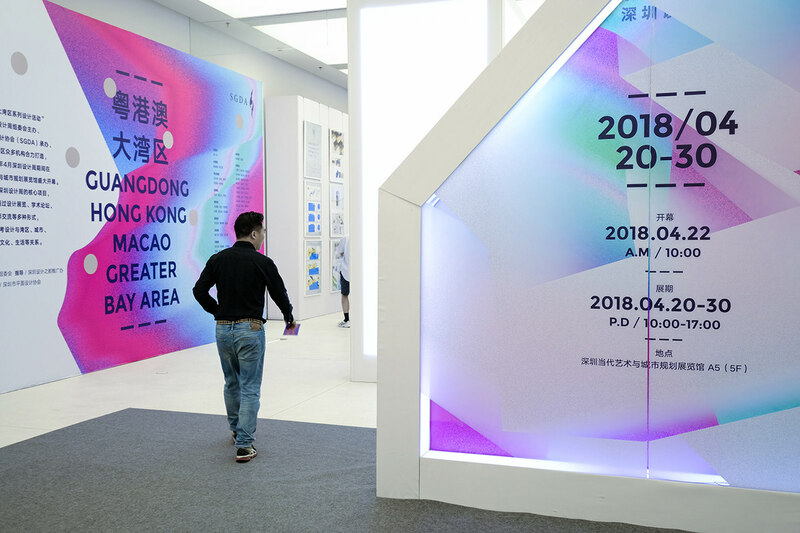 Deepening inter-city cooperation in this area, promoting the integration of industry resources and strengthening design practice and theoretical research are our responsibilities and opportunities given by the times.